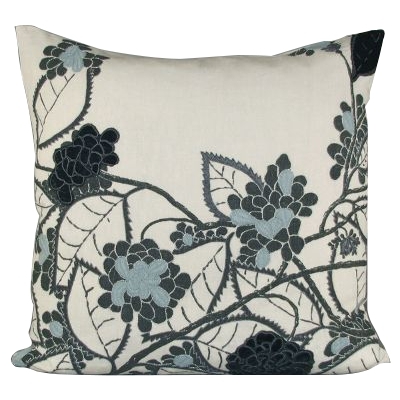 DefiningElegance.com proudly introduces Kevin O’Brien to its product line, offering an impressive array of handmade decorative pillows to bring a unique decorative touch to any room in your home. Each fabric starts with a sketch and then follows a meticulous process to transfer the design onto the fabric. Dyes are mixed in customized colors and several layers are applied to give each design its unique appearance. Linen, velvets, silks, and other textiles are used for a luxurious look and feel. 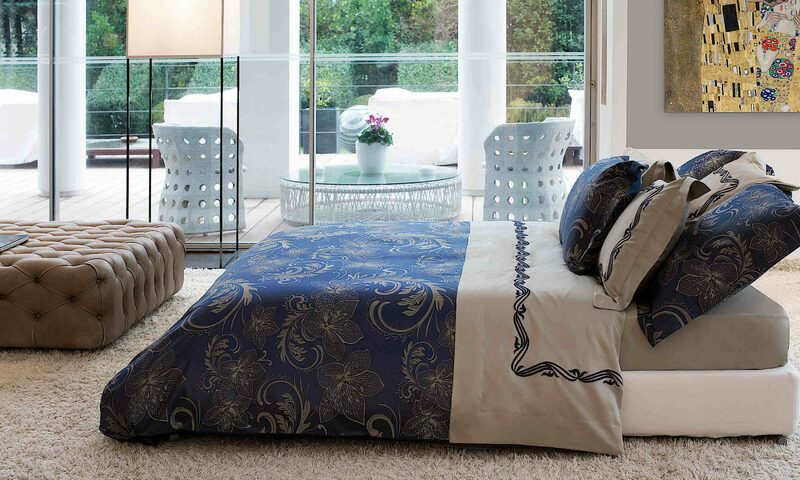 Kevin O’Brien or view all the bedding and decorative accent selections at Defining Elegance .